Q: Why does Travis shave his head into a Mohawk? Q: Why does the colouring look weird at the end of the film? The blood looks like tabasco sauce. Was the film damaged? Despite what some might see as limited by technical flaws and/or as an overly simplistic plot, Taxi Driver deserves its critical reputation as a cinematic masterpiece. Some 23 years later, the existential plight of Travis Bickle, "God's lonely man," continues to pack a hard emotional punch. 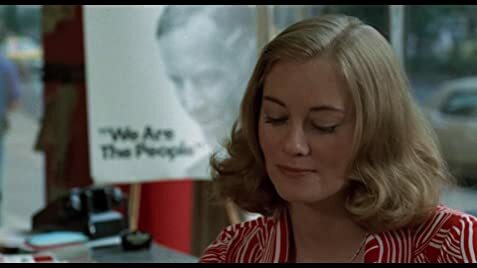 In fact, it's hard to know where to begin when praising the elements of this film - such elements as the dark location shots of a (now gone) seedy Times Square, the cinema verite settings of the cabbies and campaign workers, the magnificent Bernard Hermann score, Paul Schrader's fine script, the memorable performances of Jodie Foster, Harvey Keitel, and Peter Boyle all must be mentioned. 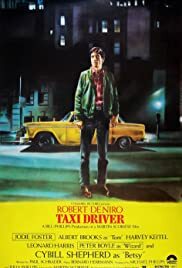 However, the brilliance of this film is primarily a result of the brilliance of De Niro and Scorsese, one of the greatest actor-director teams in movie history. This is an unforgettable film and rates a 10 out of 10, in my estimation. 256 of 343 people found this review helpful. Was this review helpful to you?